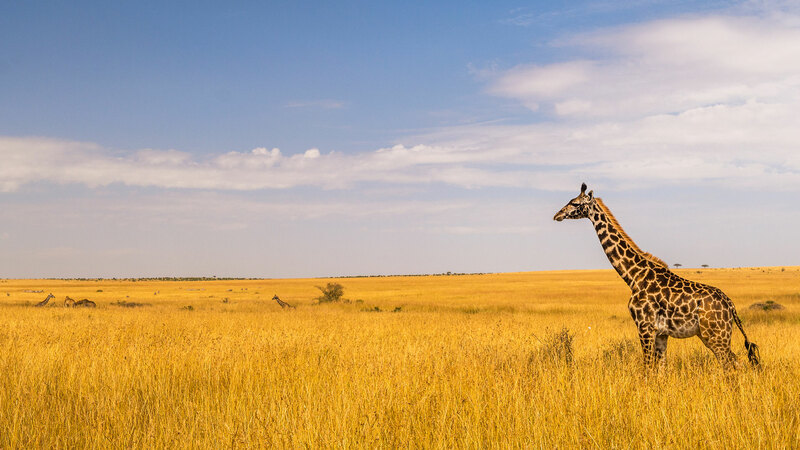 5x Direct Flights weekly to Africa from Toronto! View special offers available through Ethiopian Airlines Canada. Its rich culture, ancient history, beautiful landscape, outstanding wildlife and nine UNESCO world heritage sites, the number of visitors to Ethiopia have been steadily increasing over the last decade. Travel experts have recently recommended Ethiopia amongst the top ten BEST TO TRAVEL countries for 2017, the only African country in the list! Ethiopia, the Land of Origins, has become a top, authentic and attractive tourist destination in the world. We love to hear from you and we want to share it with everyone! 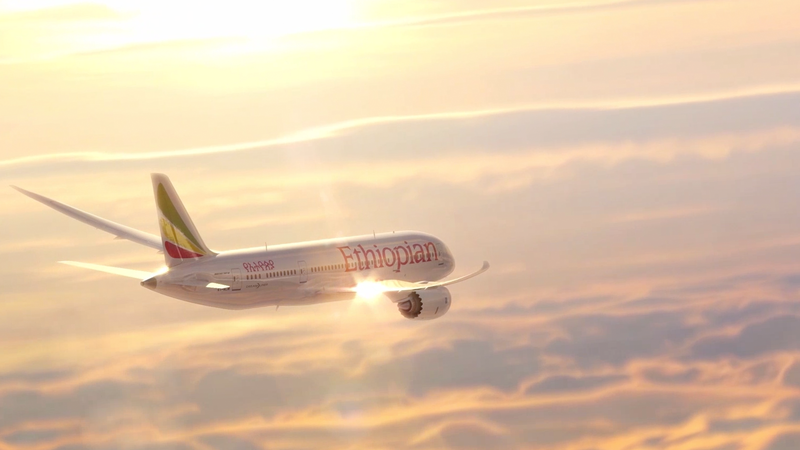 Please send us your experience or experiences with Ethiopian Airlines Canada. We love feedback and connecting with you.